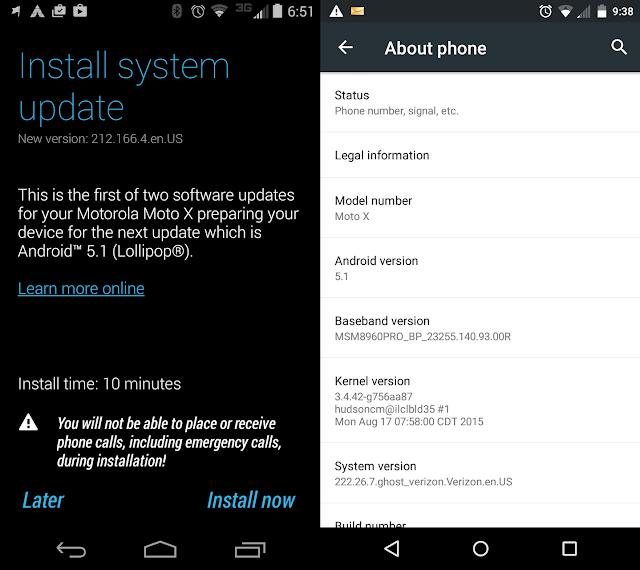 After a long time Verizon’s Moto X 1st Generation is finally getting Android 5.1 Lollipop update . 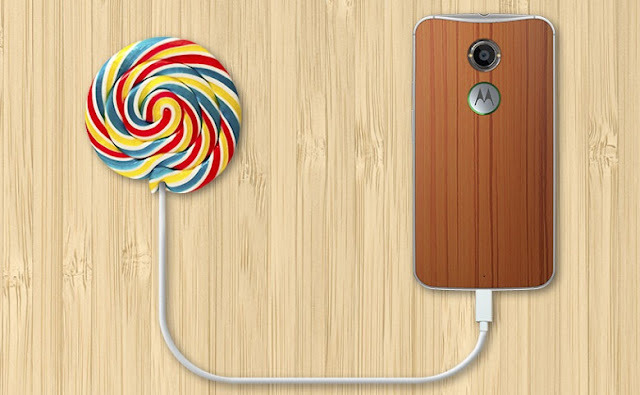 Verizon’s Moto X 1st Gen is directly jumping from 4.4.4 KitKat to 5.1 Lollipop . The update is rolling out in phases , and the The update is of 712 mb .